Coralia Club Playa de Oro Varadero is located in the coastal resort of Varadero on an oceanfront lot very close to the Dolphin Sanctuary and five kilometers away from downtown Varadero. Coralia Club Playa de Oro Varadero consists of two buildings surrounded by a beautiful pristine landscaped tropical gardens and a 300-meter private beach in front of the hotel. The 5 floor Coralia Club Playa de Oro Varadero features two separate swimming pools divided by a bridge. One of which is ideal for children. The excellent food on offer at the Coralia Club Playa de Oro Varadero buffet along with A-La-carte restaurants makes for a gastronomic feast of gigantic proportions. Just seconds from the beach, guests can have days around the pool and days lounging on the idyllic white sands of Varadero’s beach area. Surrounded by lush tropical gardens and ideal for families the Accor managed Coralia Club Playa de Oro Varadero makes for a great 4 star All-Inclusive at the lower end of the price range for these amount of stars. 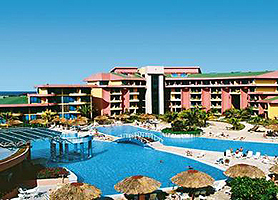 Hotel Coralia Club Playa de Oro Varadero is usually in very high demand and, as such, should be booked in advance. Our booking program allows reservations at Hotel Coralia Club Playa de Oro without down payment or deposit which will guarantee your dates and also allows preferential modifications should your dates change in the future. 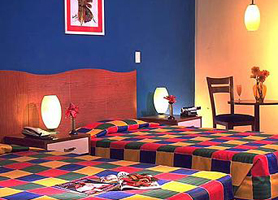 Our booking process is unique because it shows the best rate from all of these for Hotel Coralia Club Playa de Oro in Varadero Cuba and the types of rooms available. 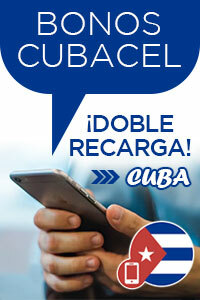 Our Hotel Coralia Club Playa de Oro Varadero rate comparison is an industry first for Cuban Hotels. Once you’ve compared the rates, finalizing the booking at Hotel Coralia Club Playa de Oro Varadero takes just seconds and an immediate confirmation is provided in real-time.